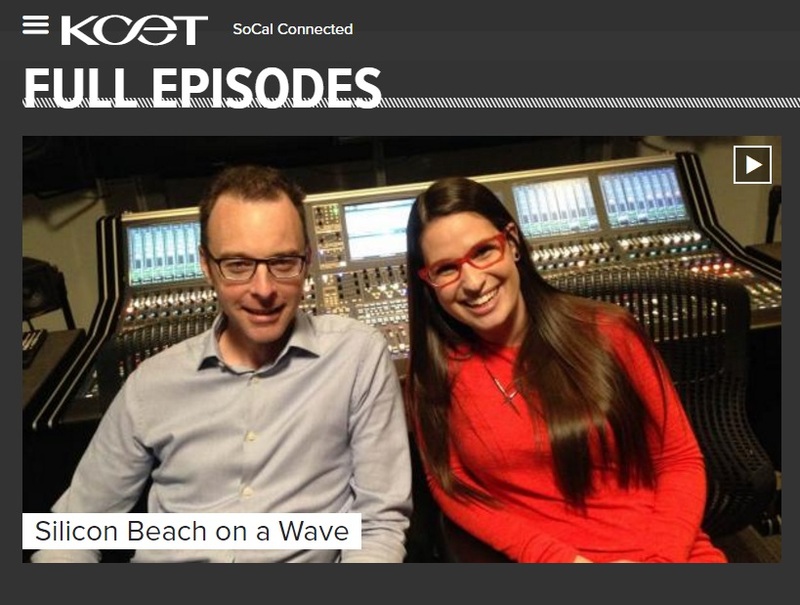 KCET’s SoCal Connected with host Cara Santa Maria looked into the factors driving the tech explosion in Los Angeles, including the west side’s Silicon Beach and the incredibly robust innovation and entrepreneurial ecosystem that is driving significant industry growth and economic opportunity. The 30-minute program goes in to detail on the types of businesses expanding in the region, the talent pool, the trends in content consumption driving growth, the perspective of venture capital, the quality of life in L.A., and much more. 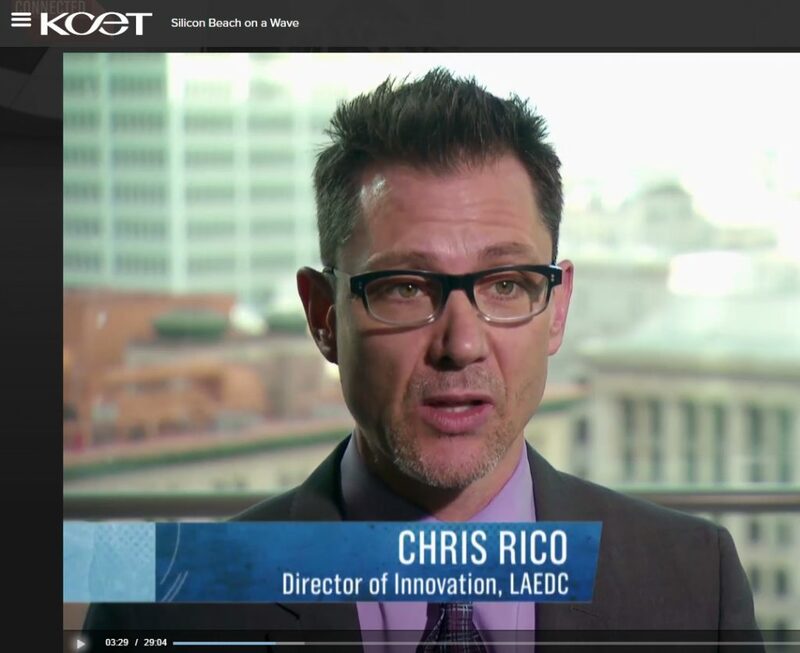 In the segment, Chris Rico, LAEDC Director of Innovation talks about what makes L.A.’s tech scene more diverse than the Bay Area Silicon Valley phenomenon.